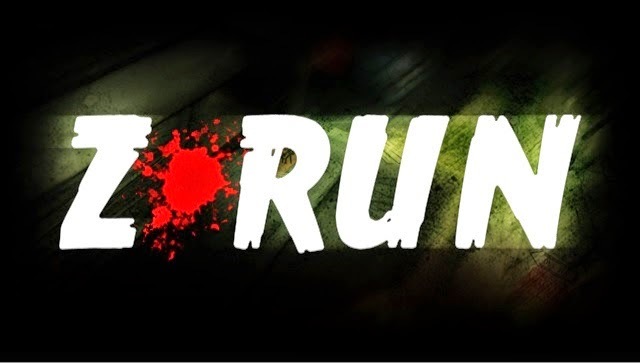 Z-Run is a post-apocalyptic endless runner. 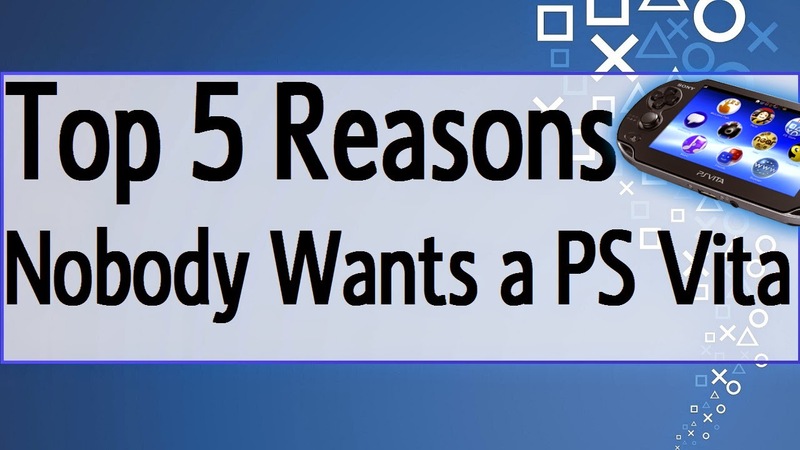 The player will be tasked with sprinting through massive crowds of zombies while attempting to dodge various obstacles in order to not end up as zombie food. The player can also use their fists or their guitar to fend off zombies. However each time the player does use a weapon they lose energy needed to prevent your player from getting exhausted. Farming Simulator 2014 is just that, a farming sim. 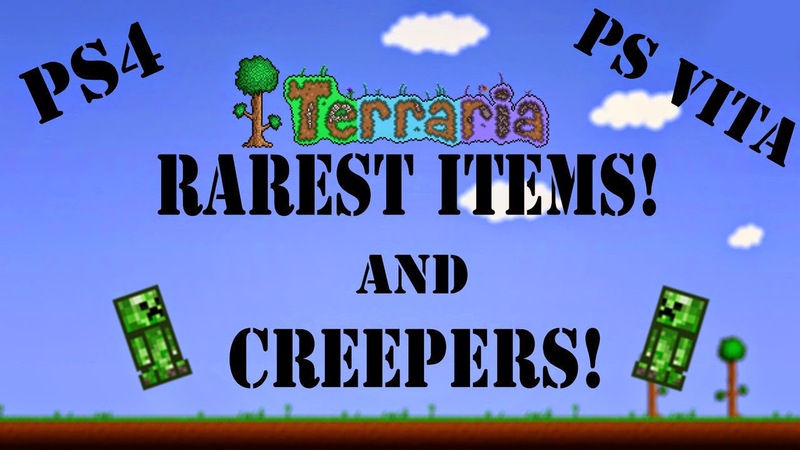 The game hosts a massive selection of real world farming equipment to allow players to create the best possible farm. 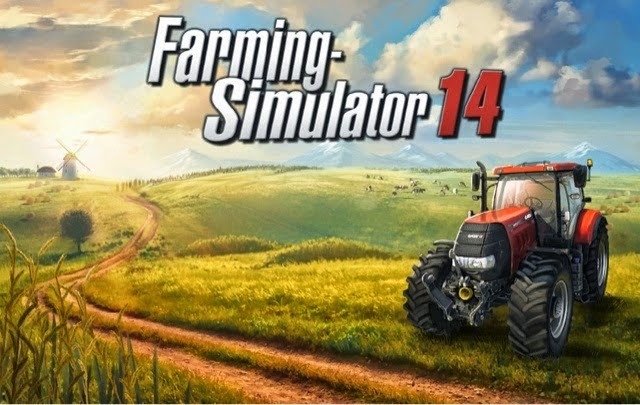 Farming Simulator 2014 is actually the largest farming simulator game made. 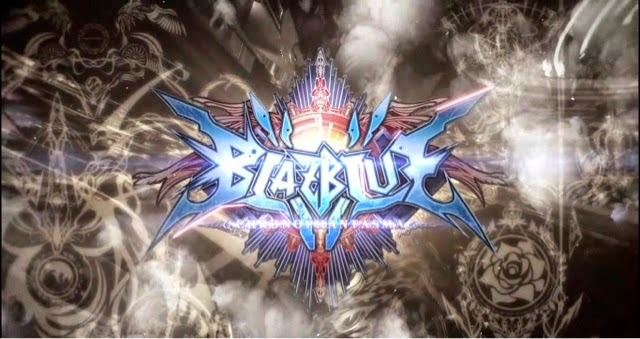 BlazBlue Chrono Phantasma is 2D fighter that continues from where BlazBlue Continuum Shift left off. 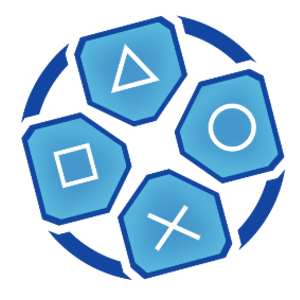 BlazBlue Chrono Phantasma introduces new characters, a new fighting system, and a greater story for fans to fall in love with. XBlaze Code Embryo is a prequel visual novel of the fighting series BlazBlue, which we mentioned will also release on the Vita this week. 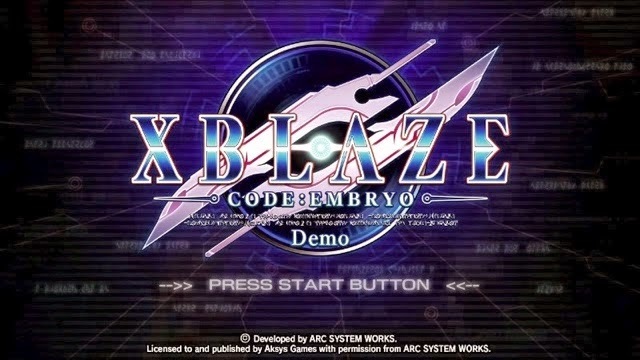 XBlaze Code Embryo is set 150 years before the events of BlazBlue Calamity Trigger. Players take on the role of a normal high school student whose life changes dramatically when he is introduce to the powers of the "Azure." 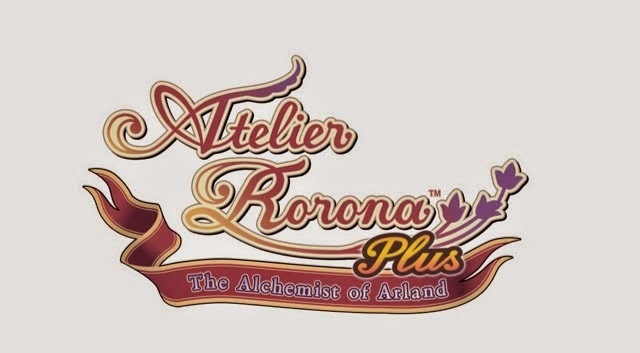 Atelier Rorona Plus: The Alchemist of Arland follows the adventures of Rorolina Frixell, a young girl who must complete many Alchemy tasks over 3 years to keep her Alchemy shop open. 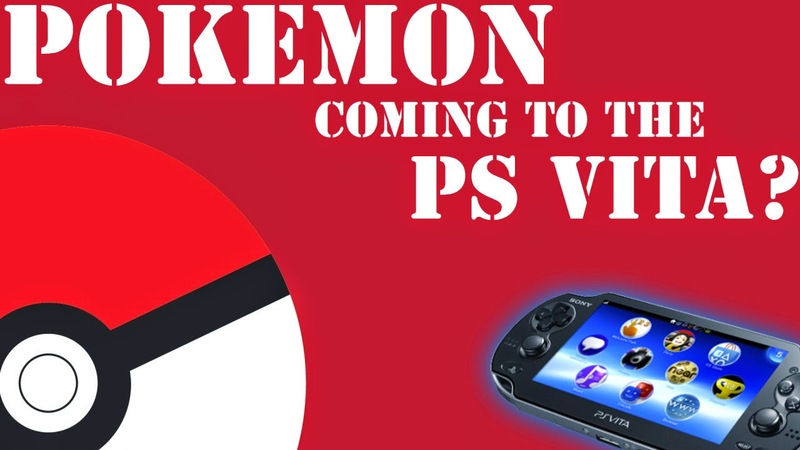 Players are graced with gorgeous graphics and an all new crafting system, all set in a 3D world. Another World is an action/platformer that originally debuted in 1991 and quickly gained a cult following. Players take on the role of Lester Knight Chaykin, a young scientist stuck on a hostile alien world. 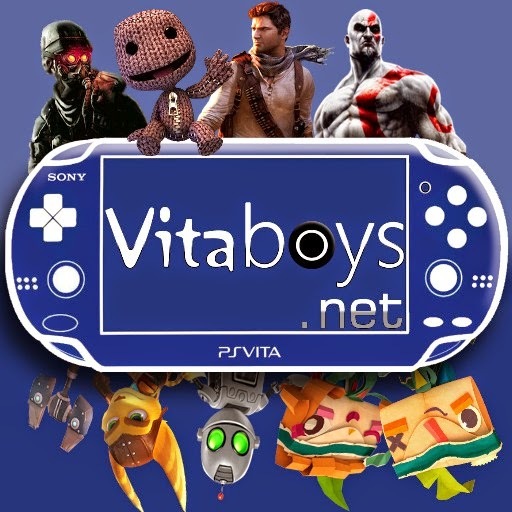 Players must help him outwit the alien enemies while attempting to survive an environment just as deadly.